Facebook CEO Mark Zuckerberg has revealed plans to merge the messaging services of Facebook, Instagram, and WhatsApp. But this would not mean making these into one platform. Rather, it would allow users to communicate across the apps. Zuckerberg aims to bring the three networks together under his leadership. After numerous scandals have tarnished the Facebook brand over the last few years, morale within the company is low. The hope is that this step could bring the disparate teams together under Zuckerberg’s leadership. Between WhatsApp, FB Messenger, and Instagram, there are 2.6 billion users all over the world. The integration of the three biggest messaging apps could prove to be revolutionary. 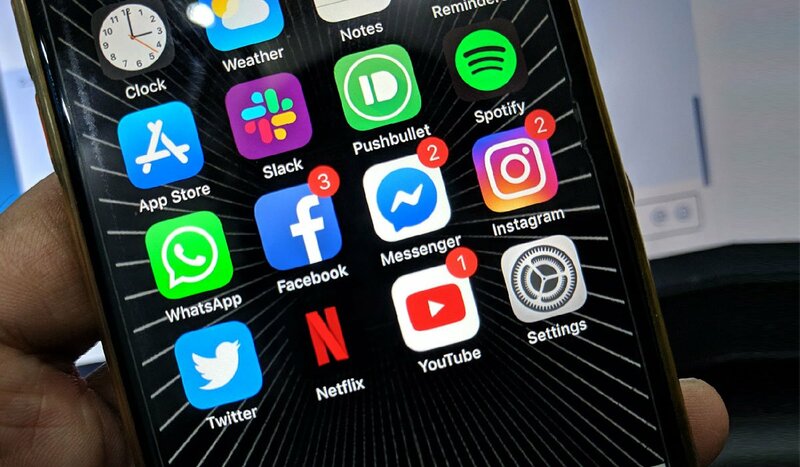 While they will continue to be separate apps, the rumor is that their infrastructure will be merged so people will be able to send messages across apps for the first time ever. The New York Times was the first to break the news. They report that the idea came from Zuckerberg himself. While there is no official timeline in place, the rumor is that Facebook wants to complete this project by late 2019 or early 2020. Exact details about the people working on this are still confidential. However, the fact that Facebook is looking to consolidate its hold over users’ data is clear. WhatsApp requires considerably less data to create an account as compared to Facebook and Instagram. Merging the core of these apps could raise serious questions on data security and privacy. Government representatives are taking notice of these concerns. Another major end goal for this project is to increase user traffic on Facebook’s messaging apps. Both Google and Apple have messaging apps of their own which are direct rivals to the messaging network Facebook provides. By unification of the three major messaging applications, Facebook could make sure users are attracted to their network. This could also ensure more revenue through Instagram and WhatsApp. One way of achieving that could be through greater use of the space for advertisement. Mark Zuckerberg had very different motives when Facebook first acquired WhatsApp and Instagram. He assured users that both of these companies would have autonomy and to work independently. 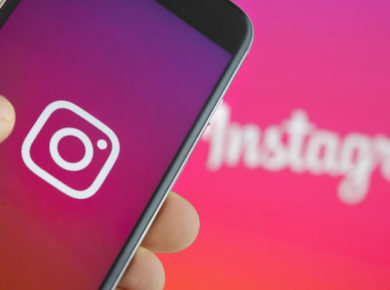 It is not crazy to believe that the founders of both Instagram and WhatsApp left Facebook abruptly because Zuckerberg was leaning towards combining the platforms. Facebook is also looking to have end-to-end encryption in the newly integrated apps. Only WhatsApp has this right now. Merging all three could pose serious technical difficulties. Nevertheless, if done right, this project could open up many new avenues for Facebook and its users. If it backfires, Facebook is in more trouble than ever.